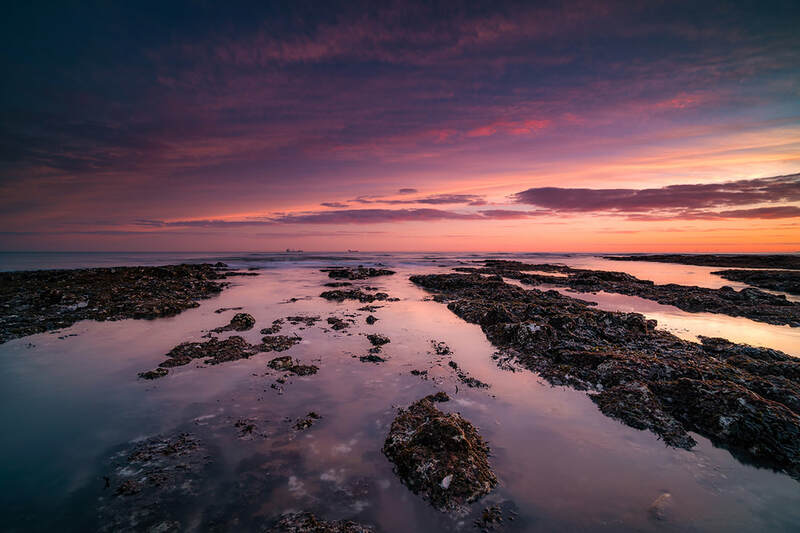 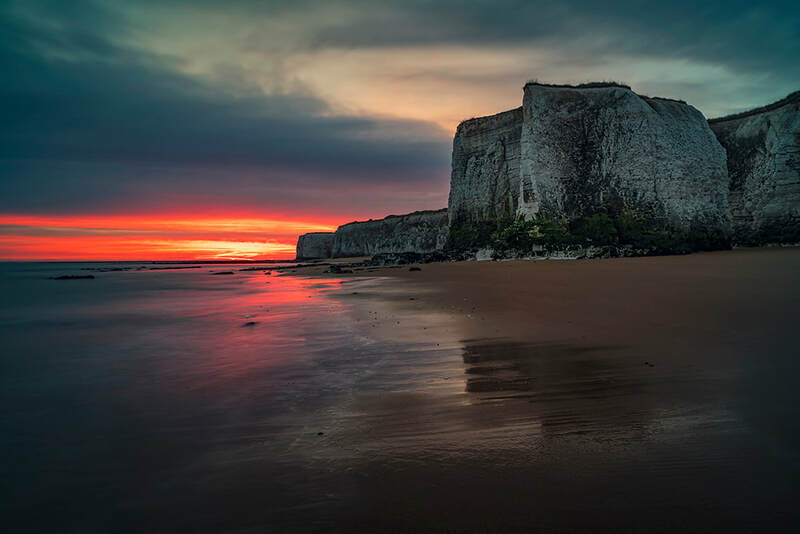 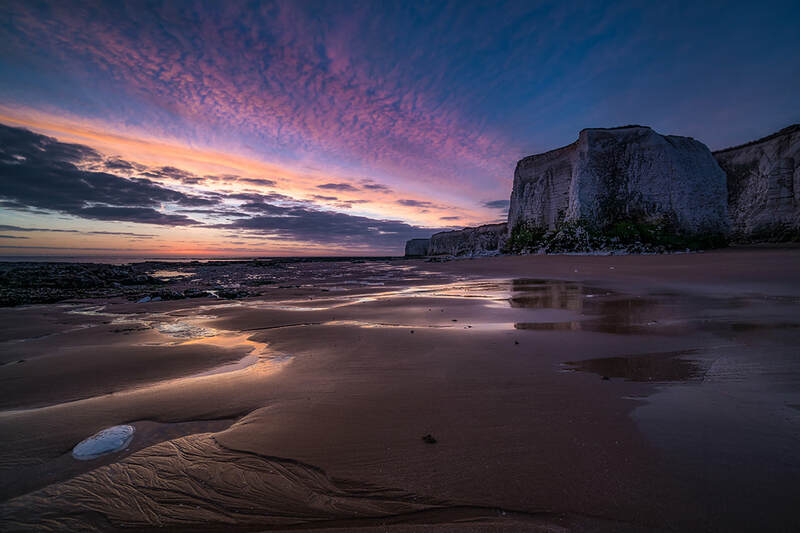 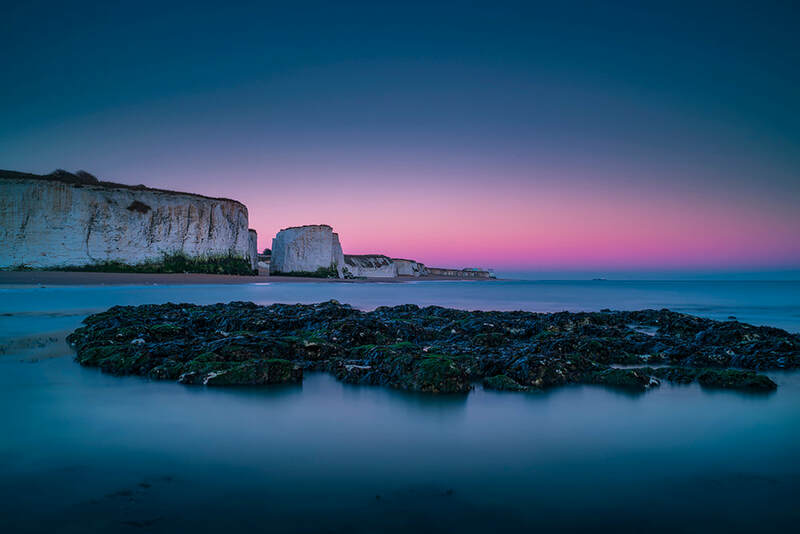 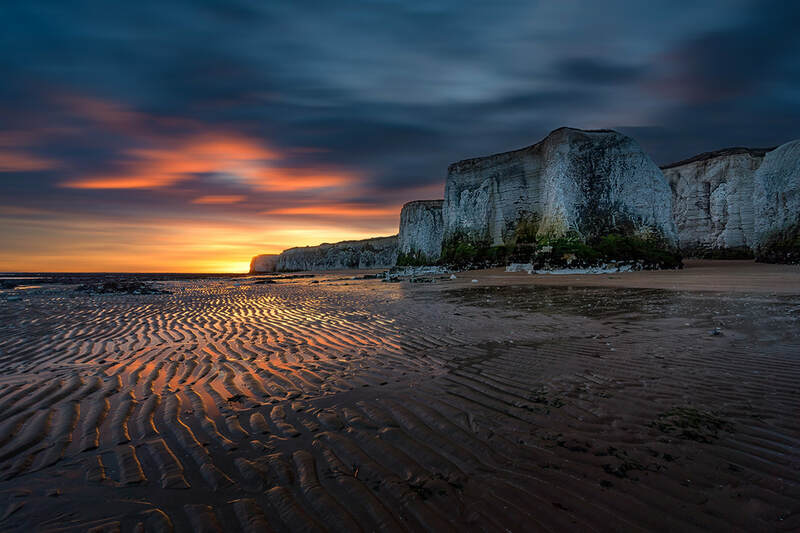 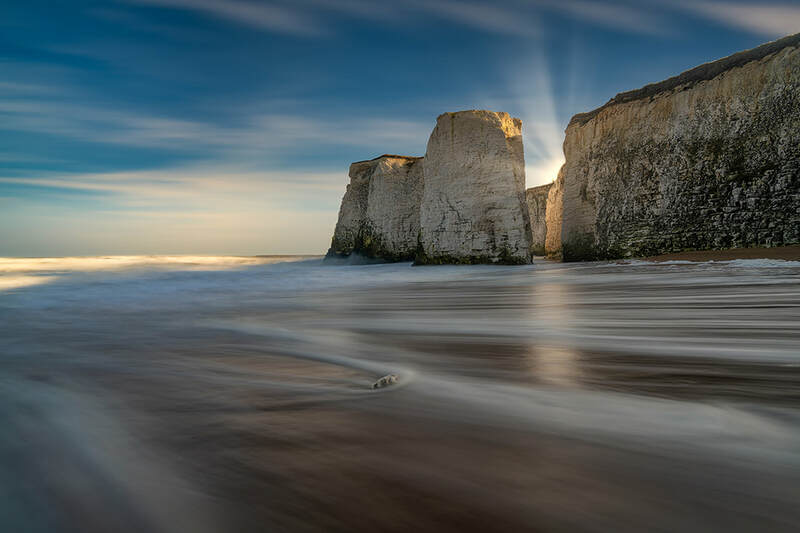 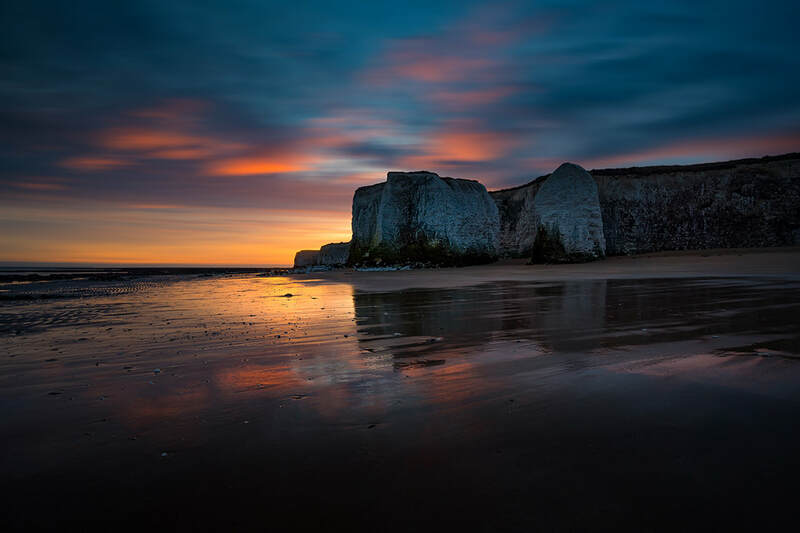 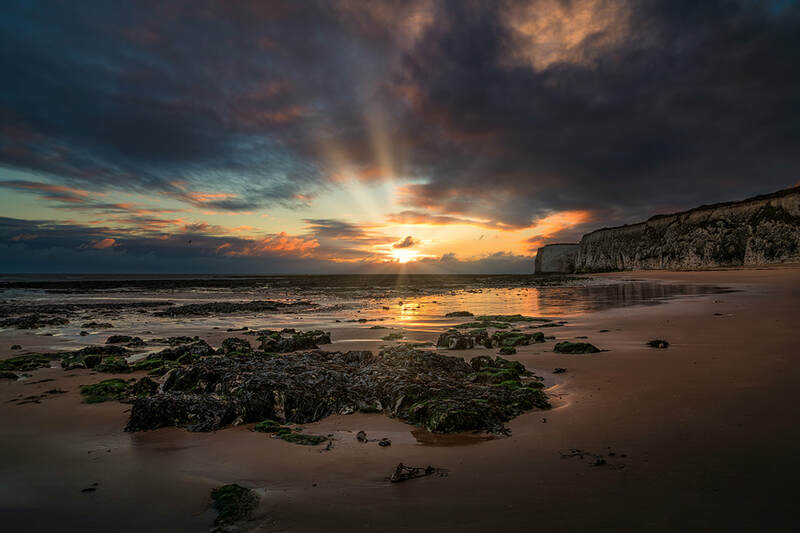 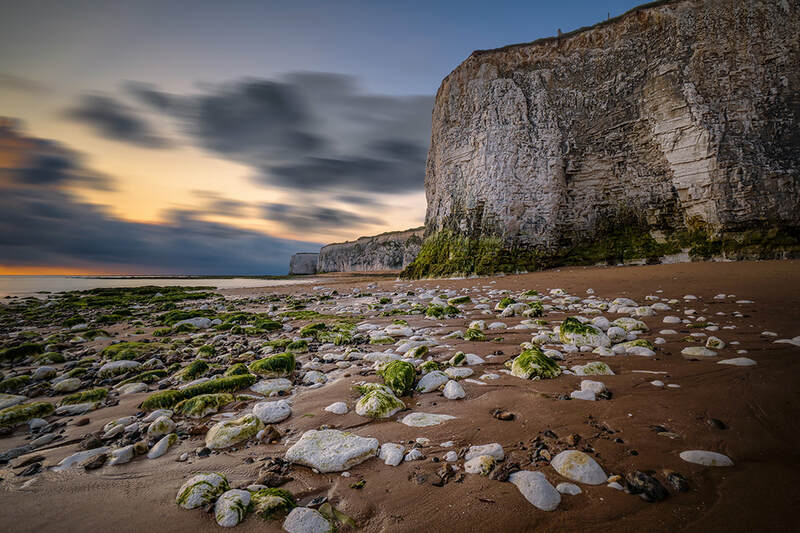 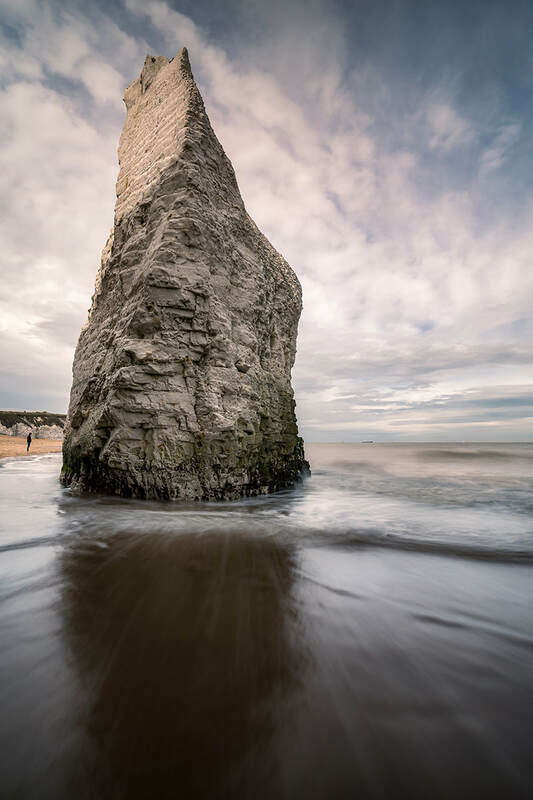 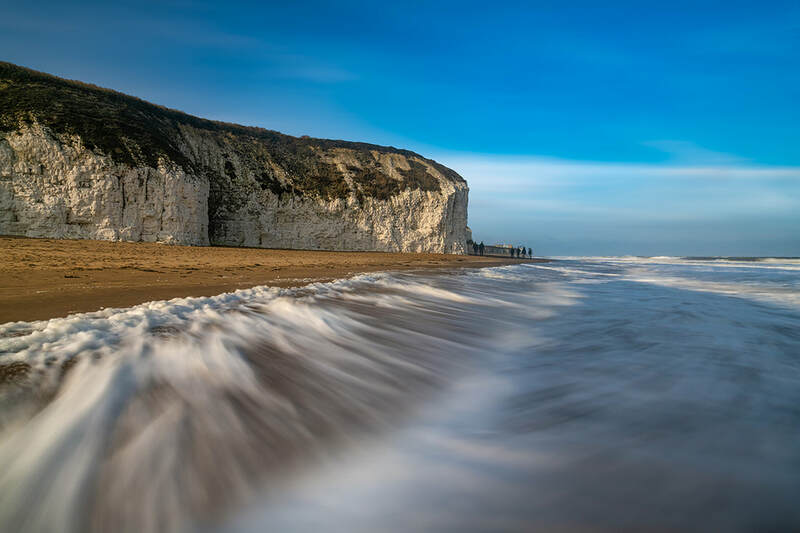 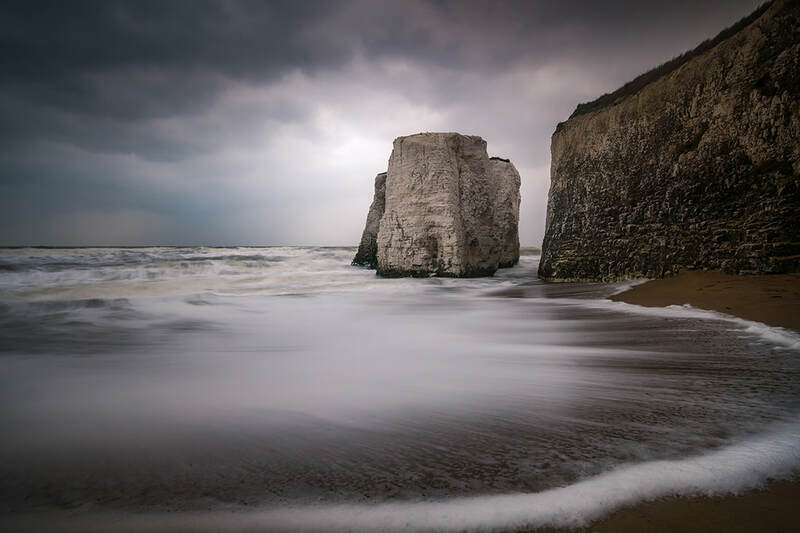 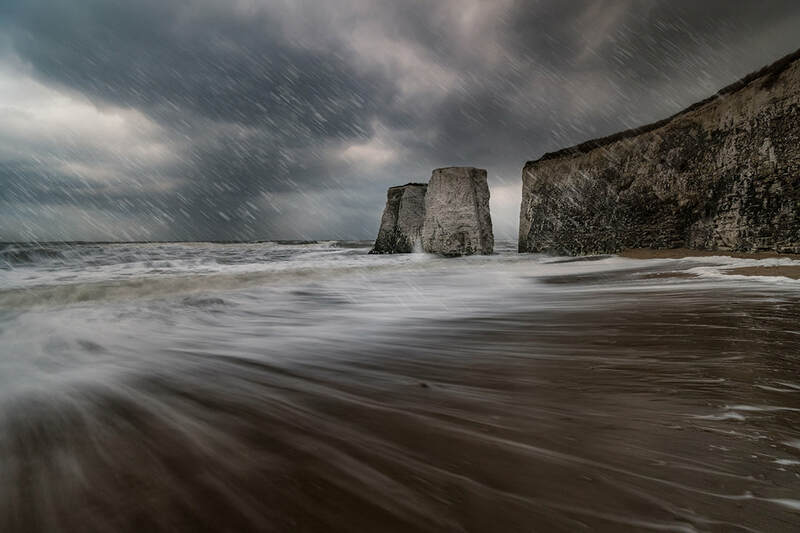 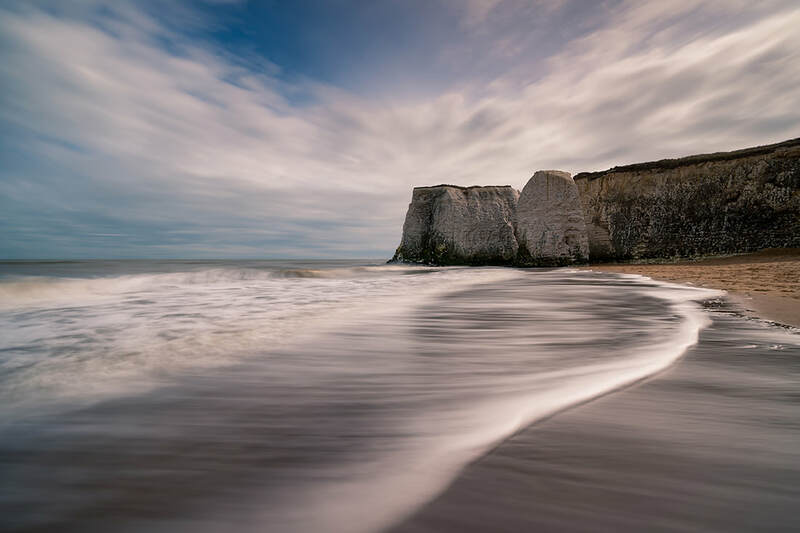 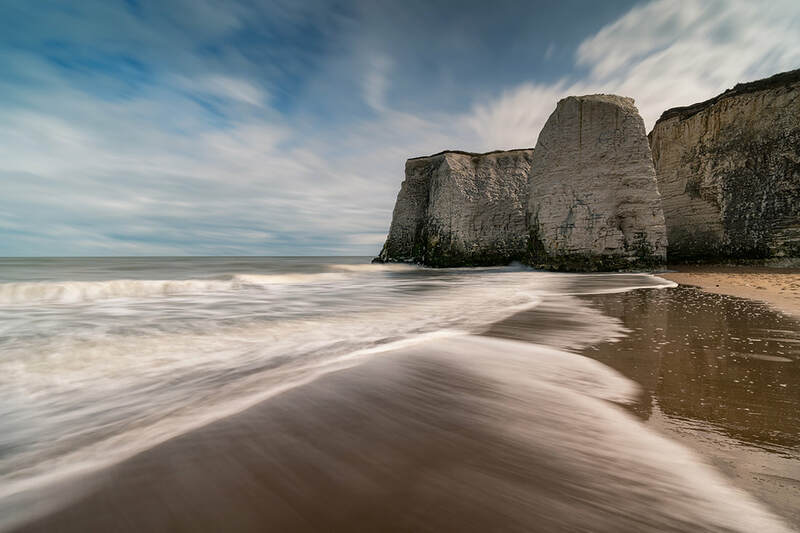 Botany Bay is a bay in Broadstairs, Kent on the south east coast of England. 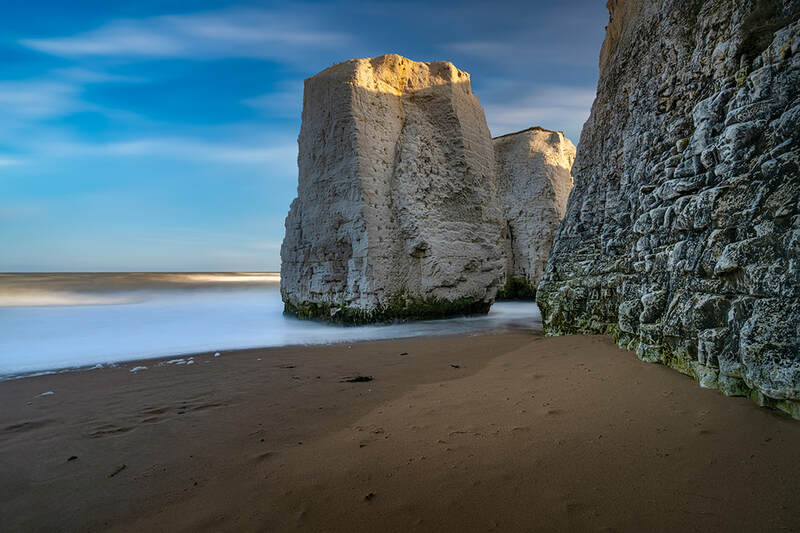 Botany Bay is the northernmost of seven bays in Broadstairs. 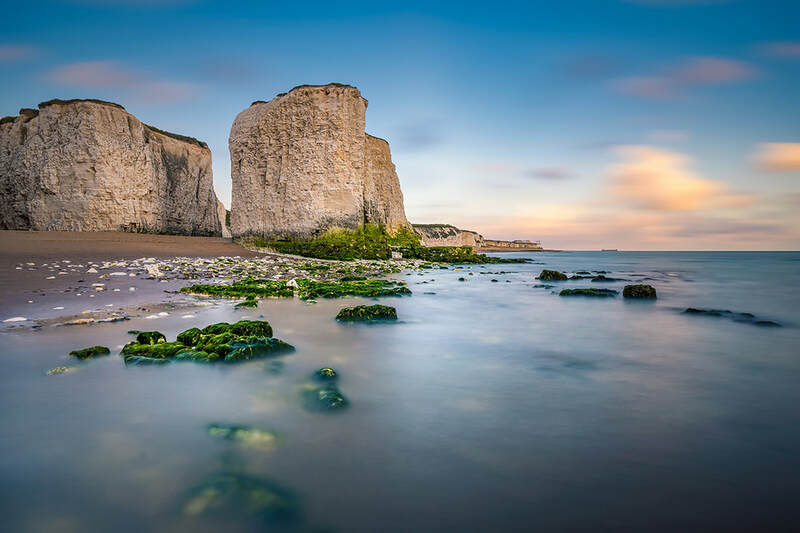 It features chalk cliffs, a sea stack, caves and famed for smugglers. 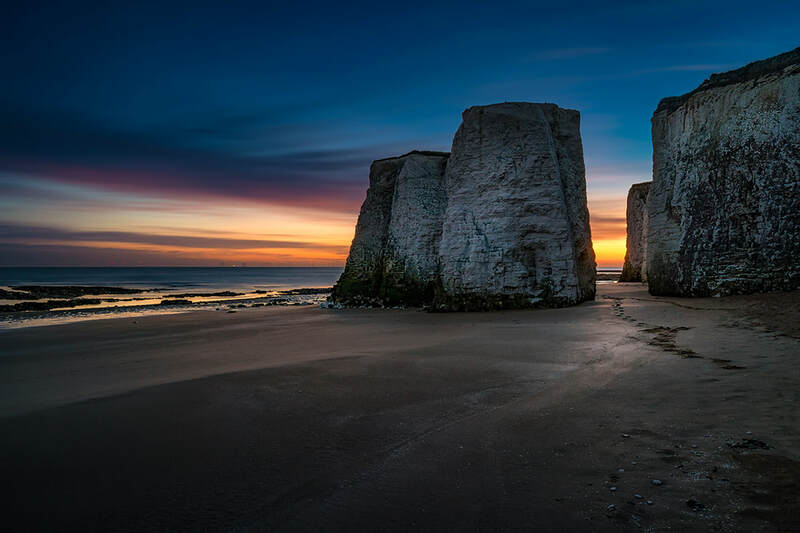 Botany Bay these days is probably better know as a film location, but it was was more famous for the "Battle of Botany Bay" and its smuggling history. 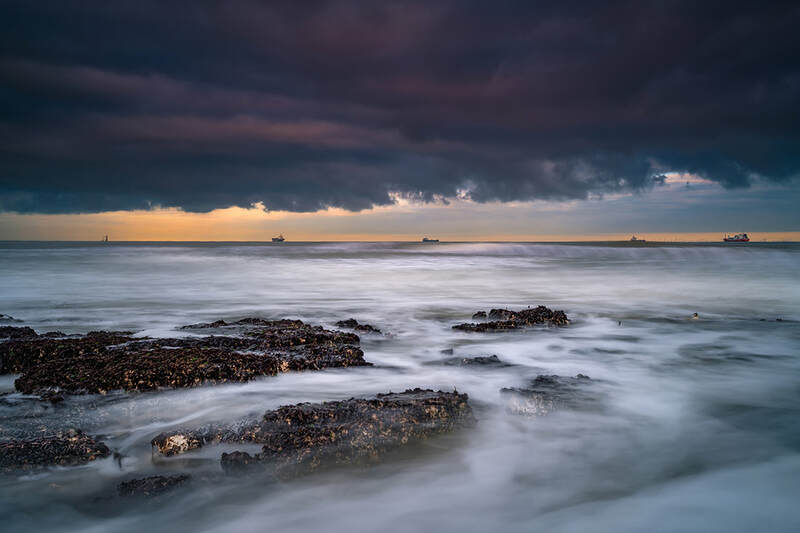 In the spring of 1769 Joss Snelling and his smuggling gang, the Callis Court Gang, were unloading a cargo at Botany Bay when they were surprised by a preventive patrol. 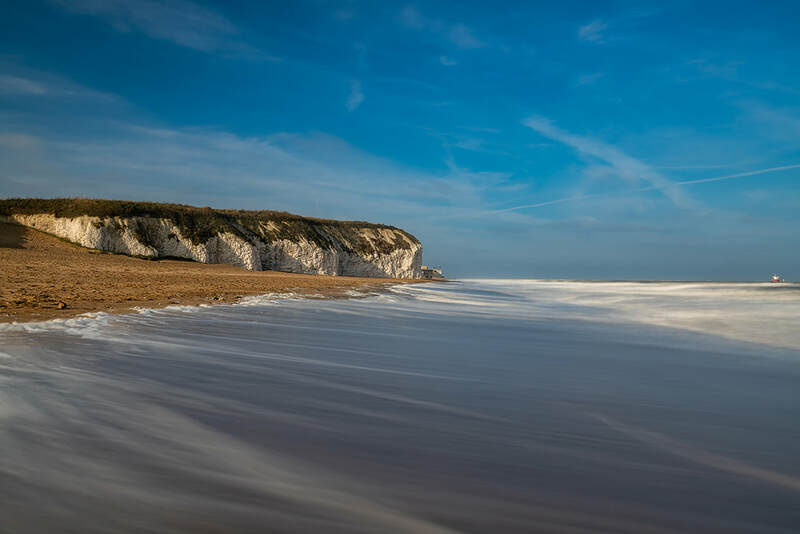 Five members of the gang fled from the beach, either up Kemp's stairs or by scrambling up the chalk. 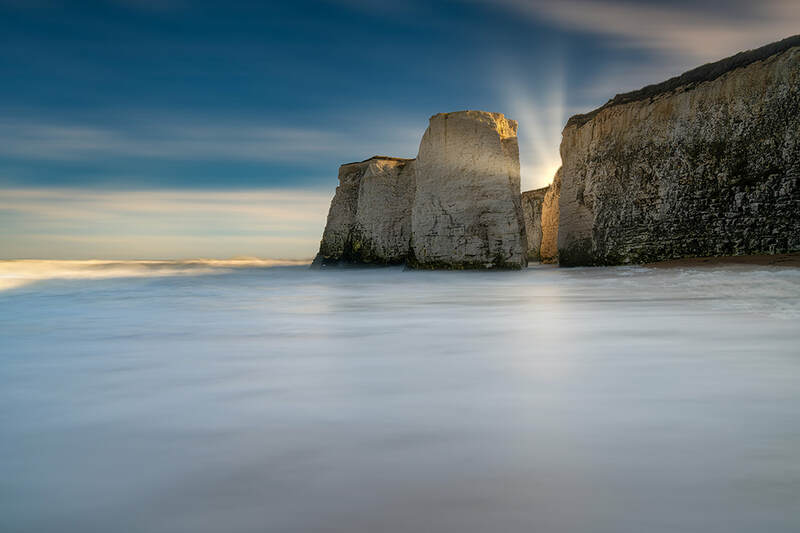 Unfortunately, their troubles had only just begun, for they were challenged on the cliff-top by a riding officer. 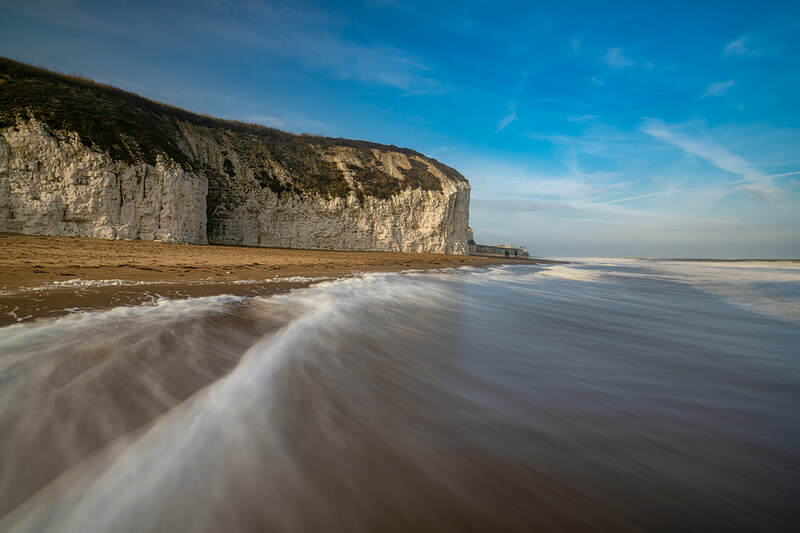 To effect an escape, they shot him, and the dying man was taken to the nearby Captain Digby Inn. 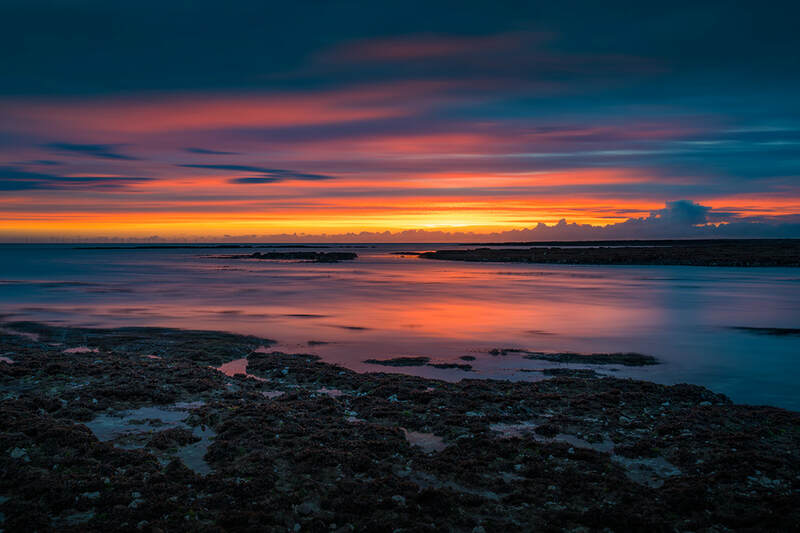 To locate the killers, the authorities mounted a search of the area, concentrating on nearby Reading Street. 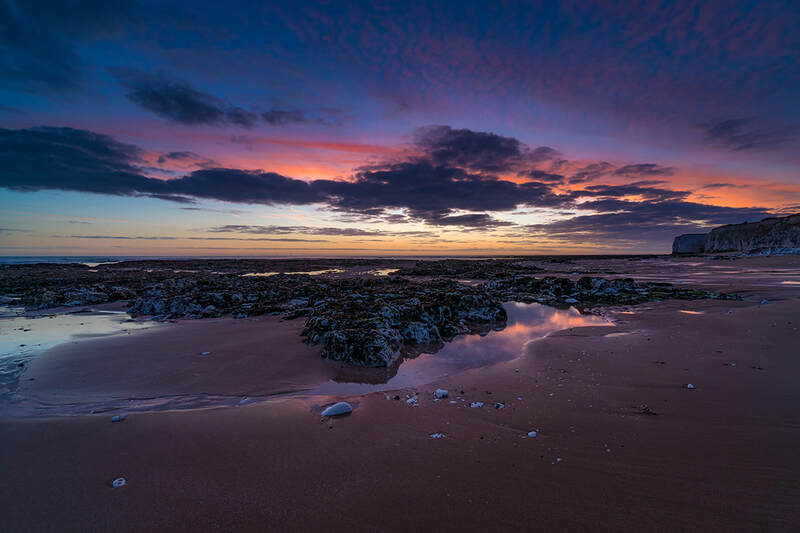 In Rosemary Cottage there they found two dead smugglers, and one mortally wounded. 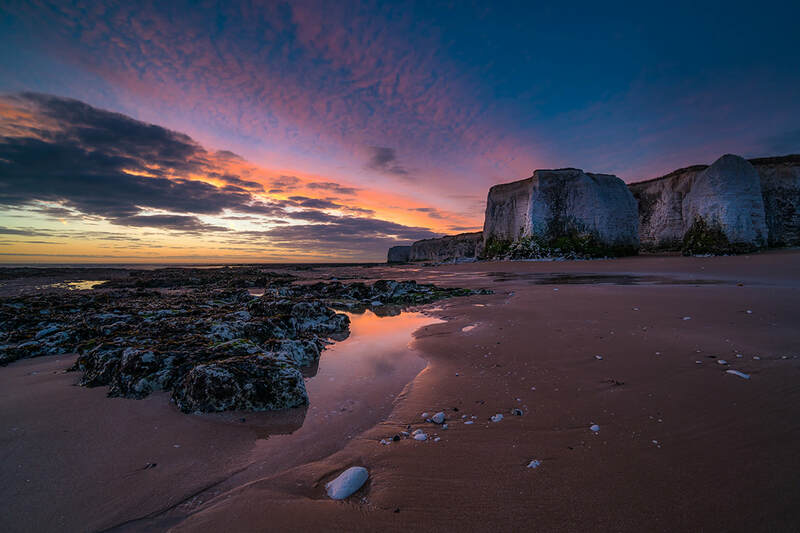 In all, the Battle of Botany Bay, as it came to be known, claimed the lives 15 of Joss's gang. 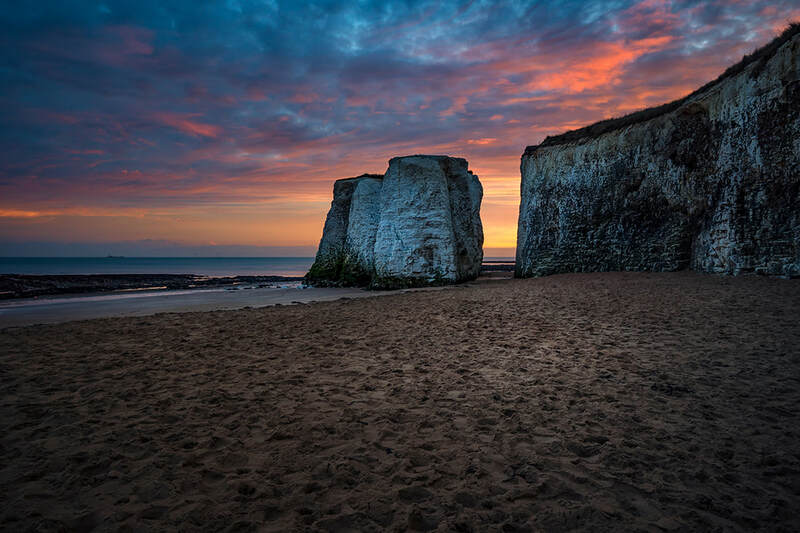 Nine died of their wounds, and six were later hanged in Sandwich, at Gallows Field. 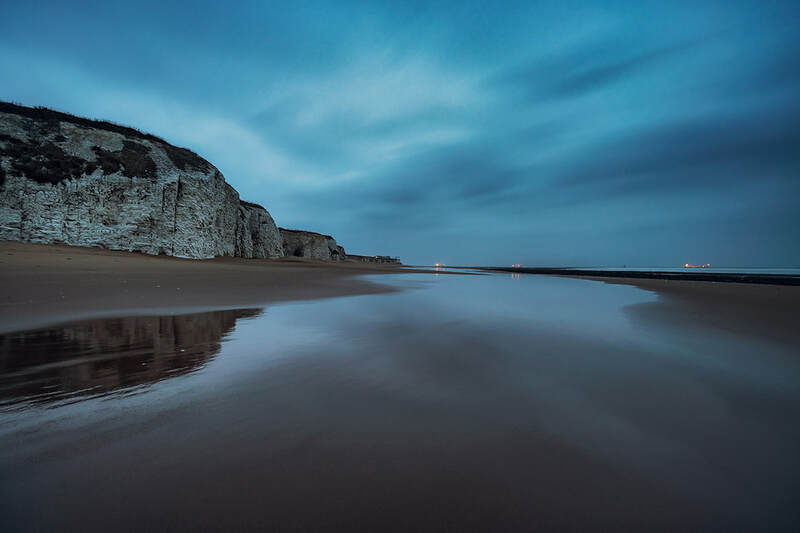 Joss Snelling used many of the caves to store contraband ​until it could be brought up from the beach safely under the cover of darkness. 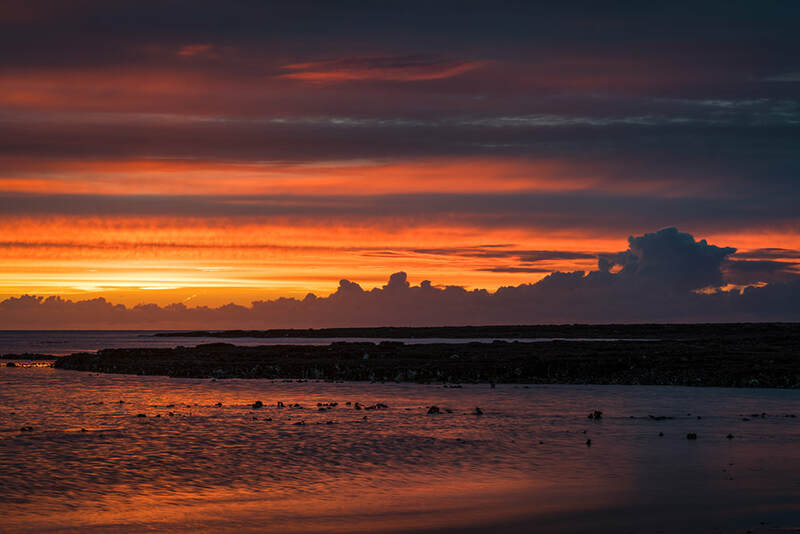 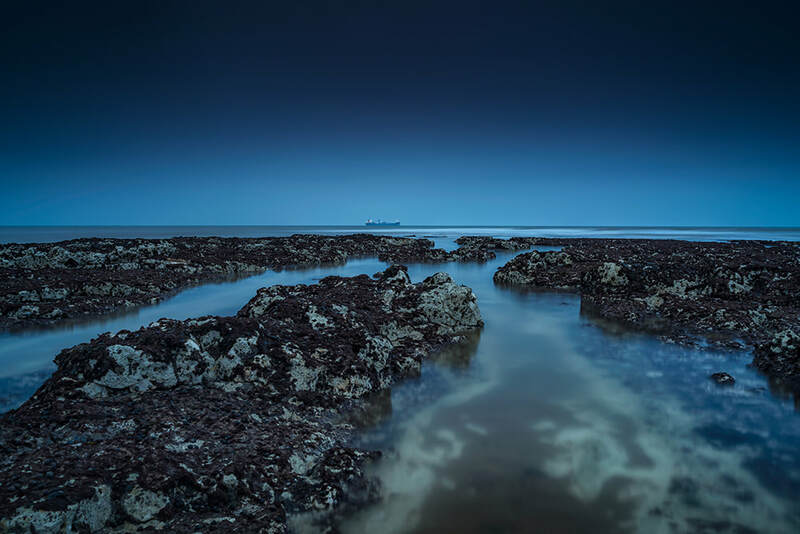 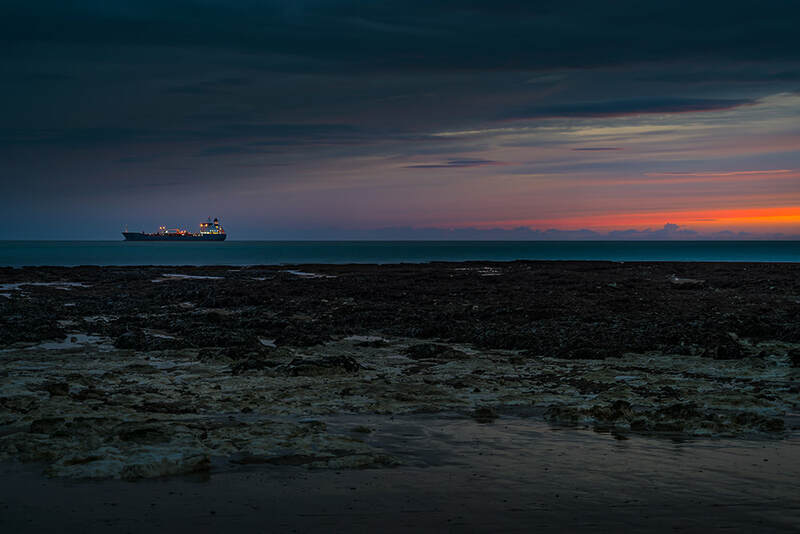 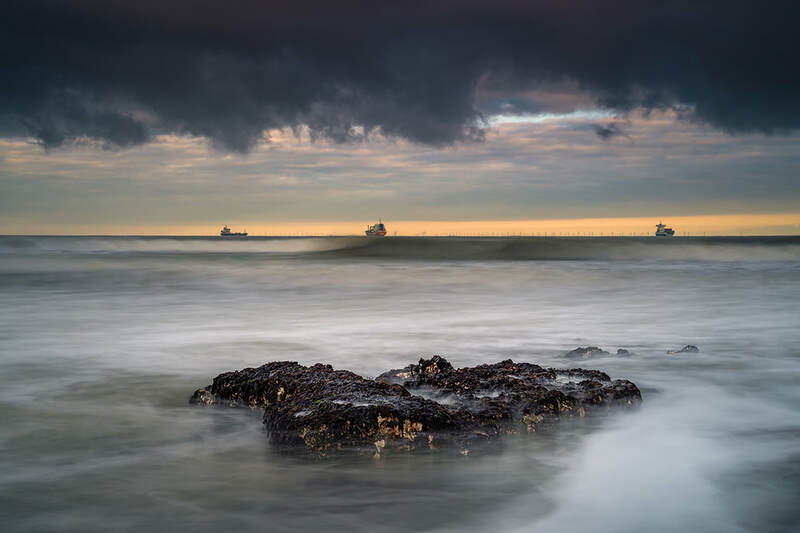 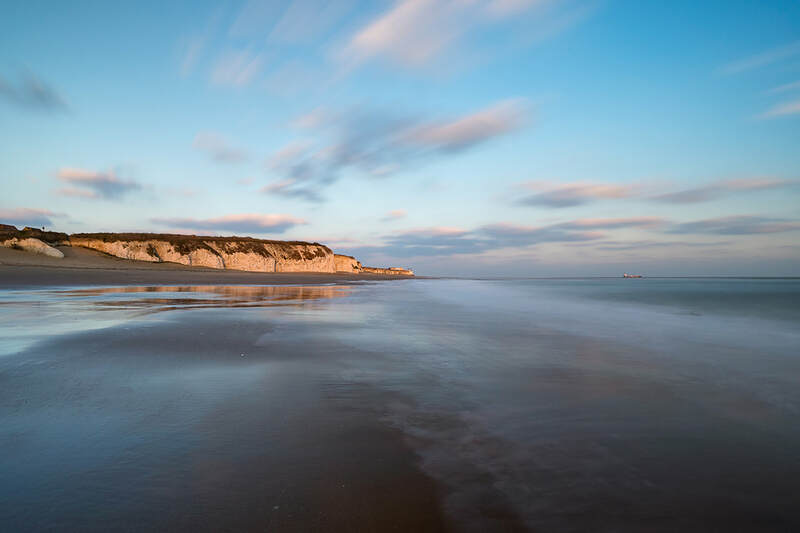 Some of my Botany Bay seascape photographs.